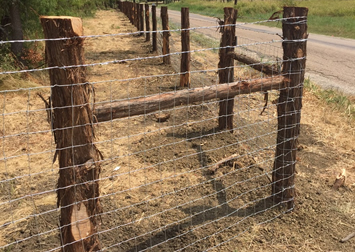 "DOING IT RIGHT THE FIRST TIME"
We have a welder on staff to ensure your livestock fence is secure, safe and functional. 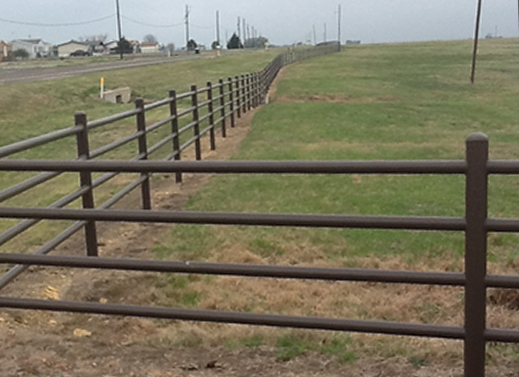 Lets face it Livestock can't wait! 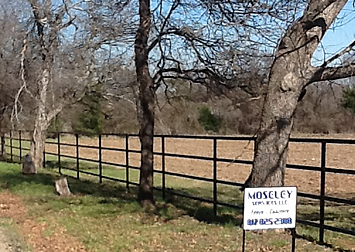 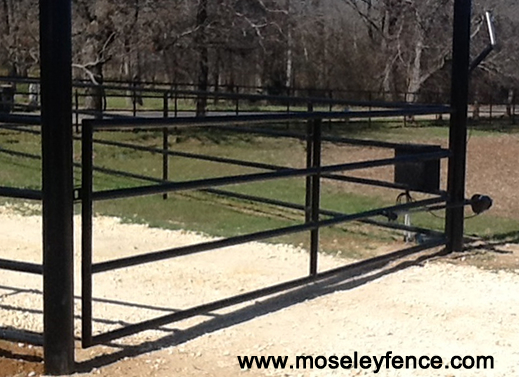 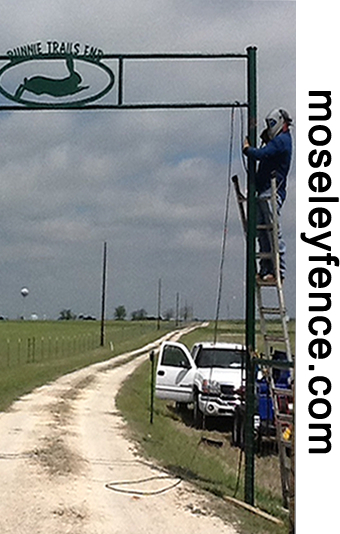 Moseley livestock fencing including Horse Fencing, Cattle Fencing, Hog Fencing, Goat Fencing, Pipe Rail Fencing and Electric Fencing. 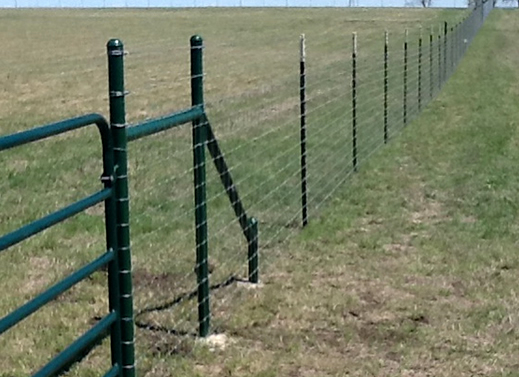 Custom Chain Link Fence services including dog kennel construction in Crowley, Burleson, Cleburne, Aledo, Alvarado, Joshua, Weatherford, Acton, Granbury, Grandview and Glenrose.